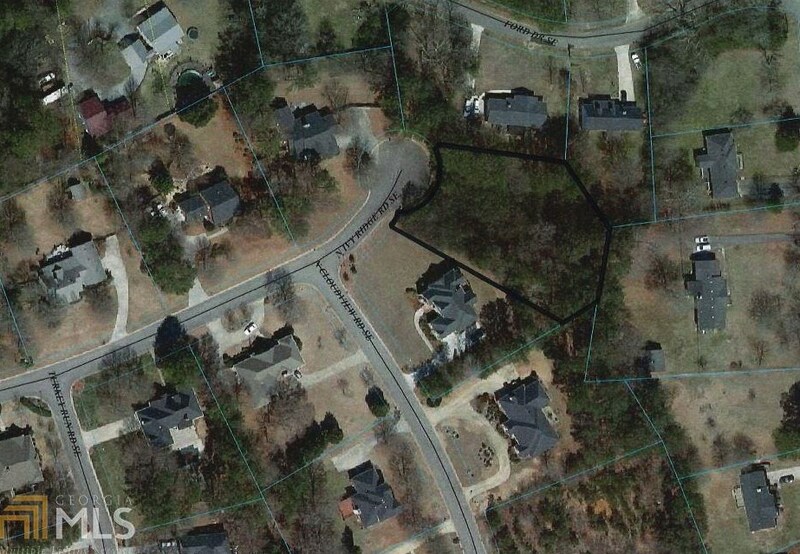 Last available building lot on North Ivy Ridge Road in Maplewood East. .66 acres. Lot is on a cul de sac on a very quiet street. Driving Directions: From Turner McCall Blvd turn onto N Broad and then take 293 to Turner Chapel Rd. Turn onto Turner Chapel Road and travel to Valley Brook Drive. Drive to N Ivy Ridge Road. 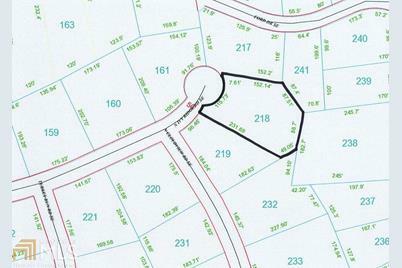 Property is on the cul de sac , marked by a Toles, Temple and Wright sign. 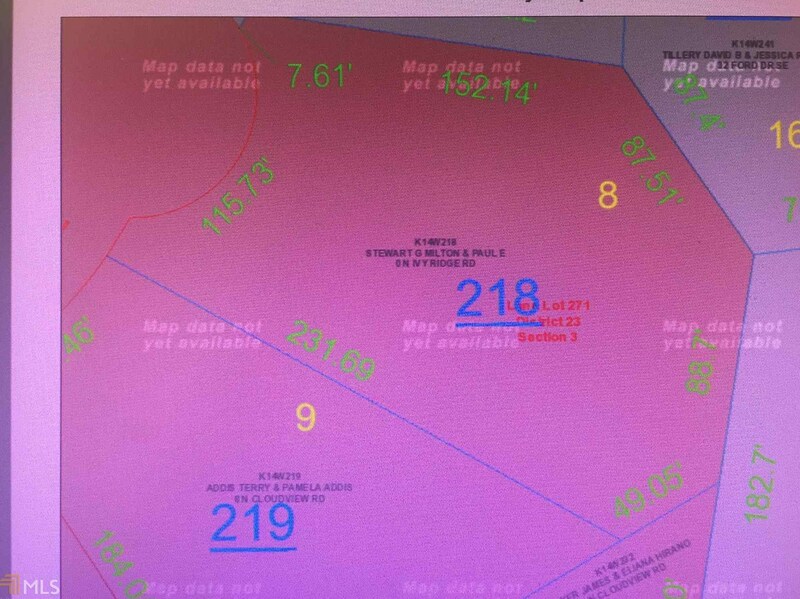 N Ivy Ridge Rd SE, Rome, GA 30161 (MLS# 8538187) is a Lots/Land property with a lot size of 0.66 acres. 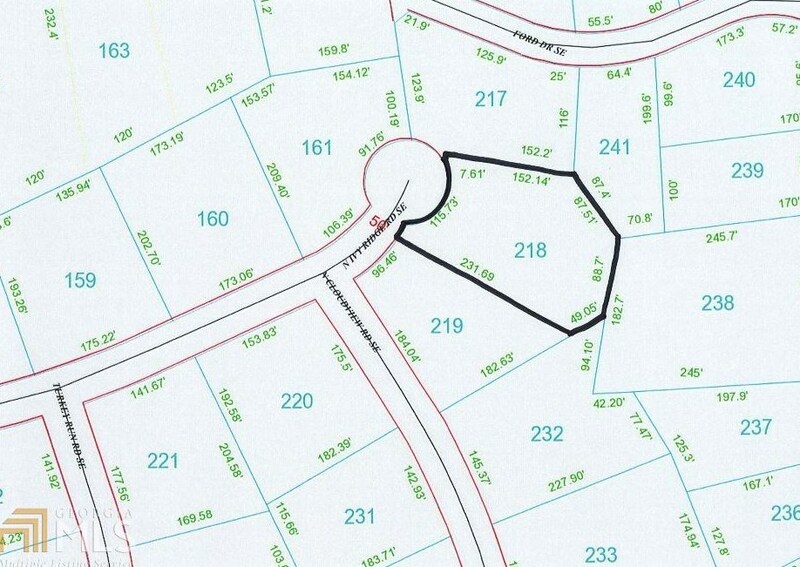 N Ivy Ridge Rd SE is currently listed for $31,900 and was received on March 06, 2019. 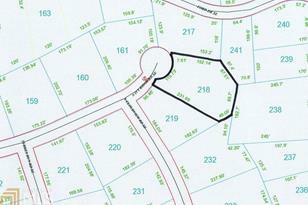 Want to learn more about N Ivy Ridge Rd SE? Do you have questions about finding other Lots/Land real estate for sale in Rome? You can browse all Rome real estate or contact a Coldwell Banker agent to request more information.